Apple has just released the final version of iOS 9.3.2 software update for all compatible iPhone, iPad, and iPod Touch devices. You can download iOS 9.3.2 IPSW file from the direct download links below. iOS 9.2.1 software update is now available for iPhone, iPad, and iPod Touch. Apple has released the final version of iOS 9.2.1 IPSW firmware files for all the compatible iOS devices. 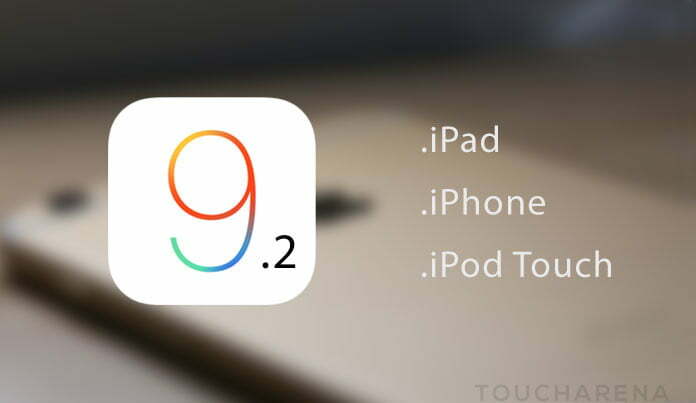 You can download iOS 9.2.1 IPSW files from the links posted below.